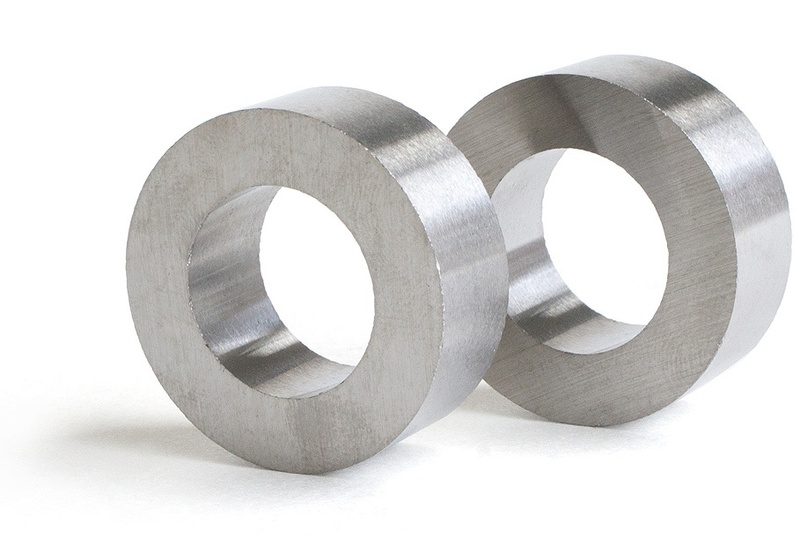 Customers choose Electron Energy Corporation’s Alnico magnets for a variety of applications because of their superior magnetic energy and thermal stability. EEC offers Alnico magnets in various material grades including Alnico 8 and Alnico 9, which have the highest maximum energy product of all Alnico magnet products on the market. 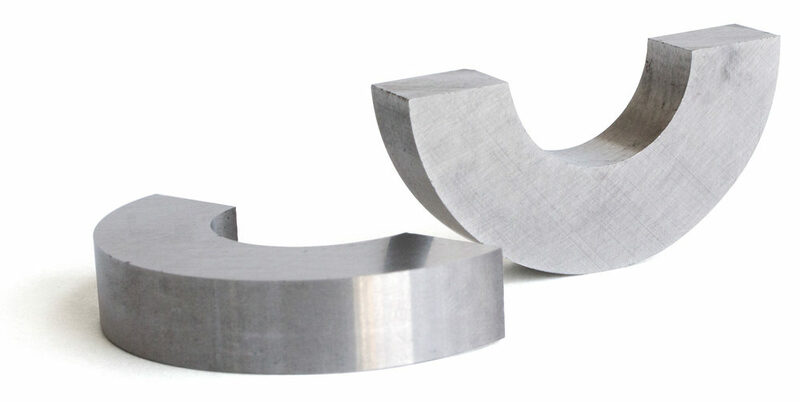 EEC’s Alnico magnets can be sintered or cast depending on the specific performance requirements and can be formed into custom shapes including arcs, discs, rings, and blocks.